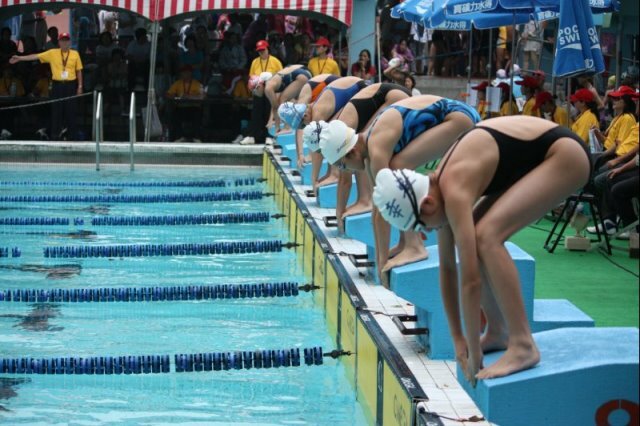 With a love and passion for life, over one hundred lifesavers, coaches, referees, and volunteers established the “Taiwan Wisdom Action Aspirant Life Saving & Swimming Association” (TWALSA), formally registering the Association with the Ministry of Interior on December 25, 2004. The Wisdom Action aspirants strongly believe that: " Once everyone learned rescue, he wouldn’t commit suicide at will, and could protect life anytime.” The aspirants work together to develop the programs that promote the Association’s long-term commitment to water safety and rescue. The objectives of this Association are：(1) universally to promote lifesaving education, (2) to promote swimming sports to all people, (3) to cultivate lifesavers, (4) to advocate the “love for life”, and (5) to develop the “value of life”. TWALSA has been certificated by the government as the qualified lifesaving organization, just as the other six authorized lifesaving organizations with the status to train and qualify the lifesavers. To disseminate and promote the concepts and skills of Life Saving, TWALSA began working towards a nationwide implementation in June 2005, which included: a 90 minutes course on “Introduction to Life Saving and Water Safety”, a 9 hours course on “Self-survival and Rescue”, a 21 hours course on “Elementary Life Saving Skills”, etc.. 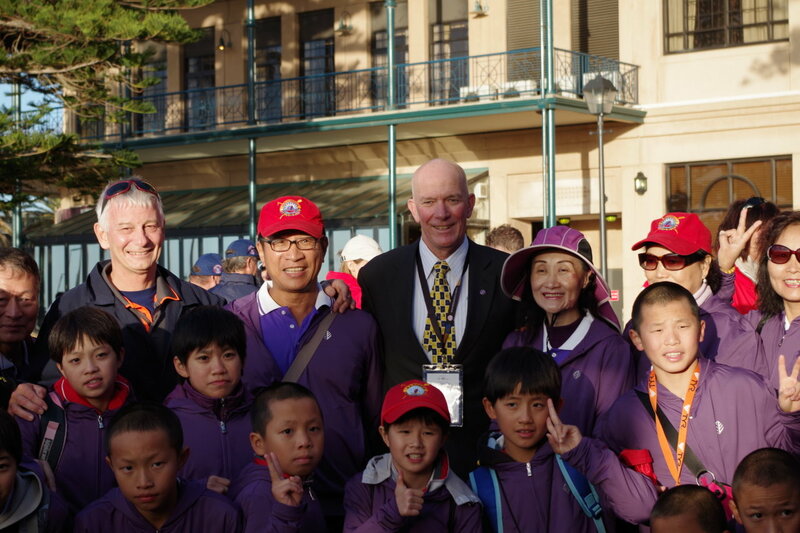 These programs and activities have been warmly welcomed by schools, students, and many communities. Up to now, around 1,109 elementary/junior high schools have offered the courses of “Introduction to Life Saving and Water Safety”, which developed awareness of 291,939 people. Similarly, 224 courses on “Self-survival and Rescue” have been offered to 9,971students and a further 21 hours courses of “Elementary Life Saving Skills” to 732 people. Either the schools or the course participants enthusiastically welcomed and affirmatively supported these activities, and through their public praise the demands of the courses continue increasing fast. 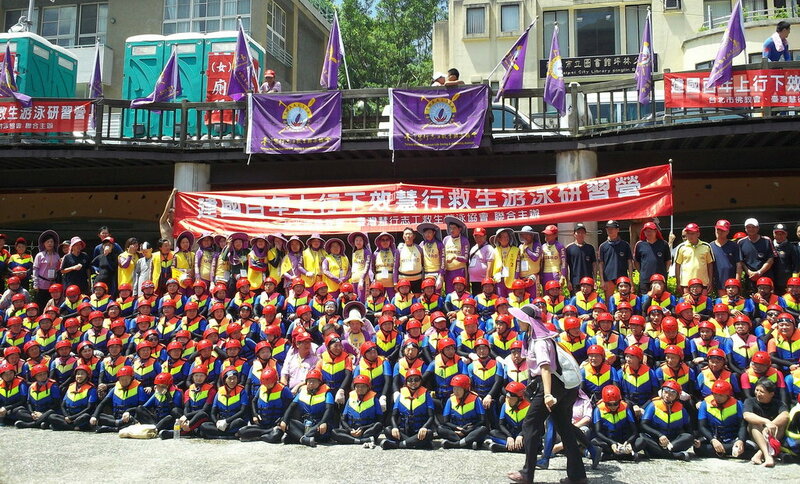 Besides, in recent two years “Lifesaving Training Programs” were held for hundreds of monks and nuns, who came from throughout Taiwan and the overseas. These monks and nuns participated in with all their hearts and strengths .After finishing the training, every monk and nun praised that the activityis the initiative to combine the monks’ and nuns’ compassion and the lifesaving skills together to benefit the promotion of lifesaving, and that it’s indeed a precious and valuable activity worth widely expanding. 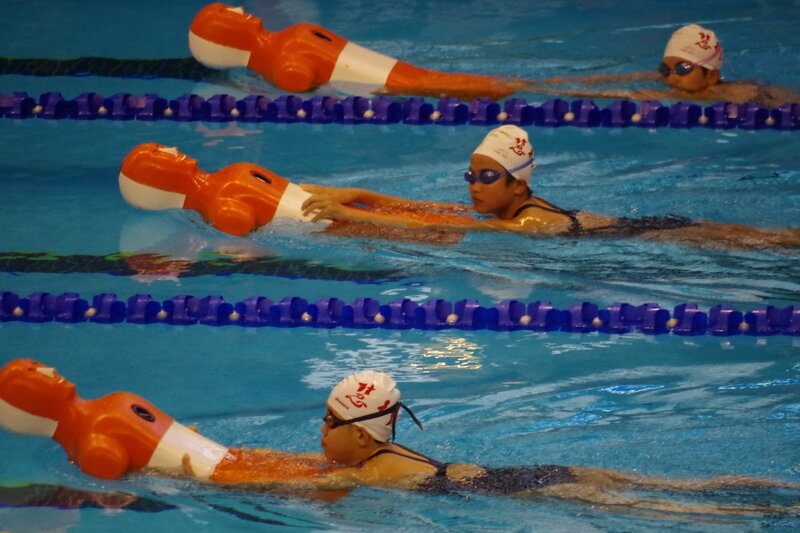 On August 16, 2012 the “Wisdom Action Lifesaving & Peace Angels” trained by TWALSA was invited to Beijing Water Cube National Aqu atic Center to perform lifesaving demonstration in “the 14th China National Lifesaving Championships”. 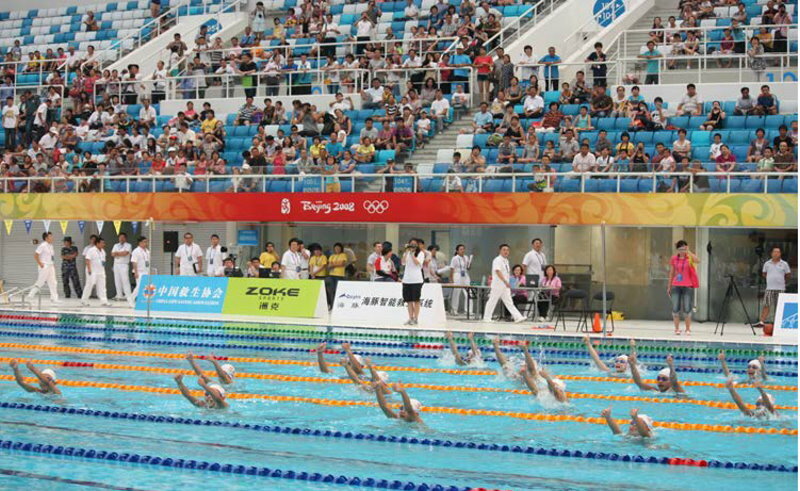 The outstanding performance of these Lifesaving Angels astonished the referees, the competitive teams and the coaches from overall China. Moreover, many lifesaving groups and organizations inspired by the Lifesaving Angels invited TWALSA for interacting with each other in the future. The demonstration was also widely broadcast and reported by mass media. 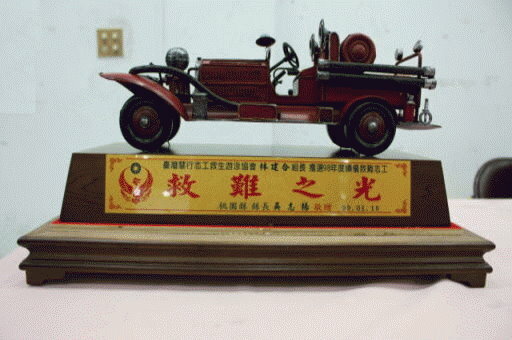 The representative of Wisdom Action Lifesaving Angels, Lin Hsin-Lan, got thechampion of National Lifesaving Championships and led all the Lifesaving Angels to be awarded by the President Ma Ying-Jiu on October 29th ,2012. Then they allflew to participate in the Rescue 2012 (World Life Saving Championships) held in Adelaide, Australia on November 2012. The Lifesaving Angels from Taiwan were invited to be the aquatic volunteers between the events and performed with good spirits and high techniques, whichgained a positive feedback from the swimmers and the audience and was reported on the official website of Facebook of Rescue 2012 and on the other mass media. Owing to the extraordinary and consistent efforts and devotion, TWALSA was recognized by the Ministry of Interior as “The Excellent Rescue Society” for six years ( 2007~2012 ) and obtained the awards of “The Best Contributing Society of Promoting WaterSafety” from the Ministry of Education between 2009 and 2012, which encourage all the members of TWALSA to widely expand and deeply cultivate in the field of lifesaving and rescue all the time.